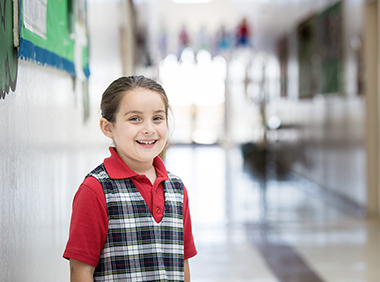 The Quarry Lane School, a private, secular day school, provides an academically rigorous and supportive educational environment for students entering preschool through high school. 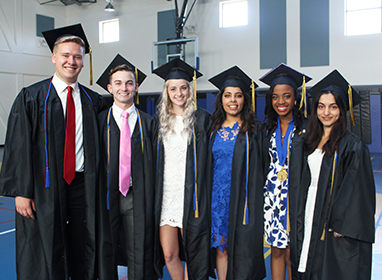 Our ethnically diverse student body consists of 900 students at our three campuses. 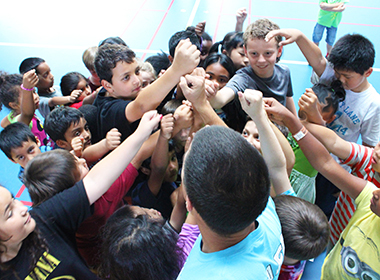 Students are guided by a highly qualified, professional and experienced staff of over 135 teachers. 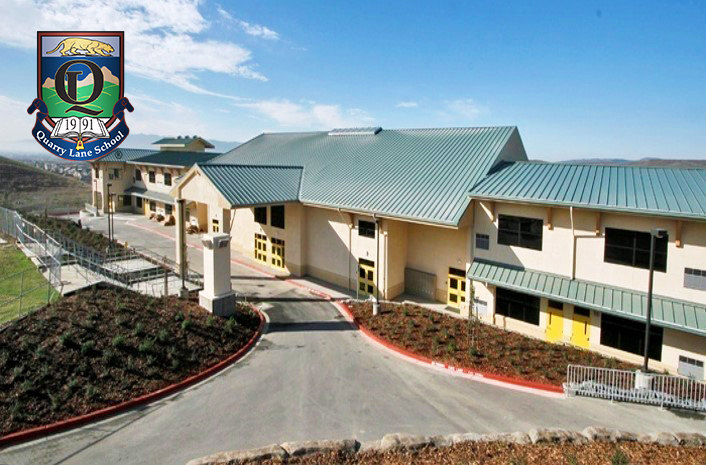 The Quarry Lane School is accredited by WASC, NCPSA and NIPSA. 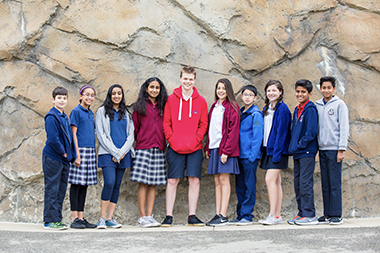 In Quarry Lane’s pursuit of global education, the International Academy was introduced in 2007. Providing English as a Second Language (ESL) support for our students who join us from around the world is the cornerstone of our International Academy. Students have joined the Quarry Lane community from China, Japan, Korea, Angola, Australia, Taiwan, Thailand and many other countries. 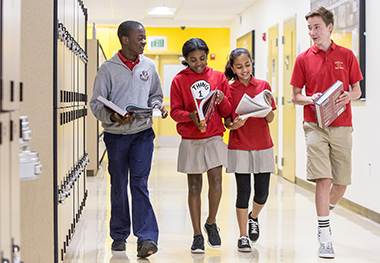 As an International Baccalaureate (IB) World School, we have embraced the IB philosophy and curriculum along with the program standards and practices. This program provides students with the option to participate in an academically rigorous global education. The three-story, 71,000 square foot Upper School facility houses modern biology, chemistry and science, technology and engineering laboratories, visual arts studio, library, computer laboratory, gymnasium, and 33 instructional classrooms. Students also have access to the outdoor track, sports field and tennis court for PE and athletics. 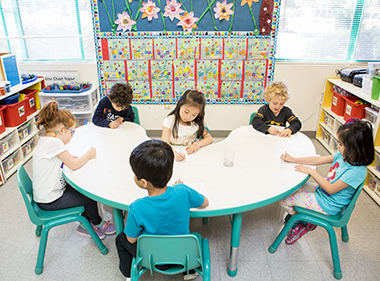 The Quarry Lane School serves communities within Alameda and Contra Costa Counties in the greater San Francisco East Bay Area. These towns include Dublin, Pleasanton, Livermore, San Ramon, Castro Valley, Fremont, Danville, Alamo, Blackhawk and others. The majority of students come from within a twenty mile radius of the school's location. 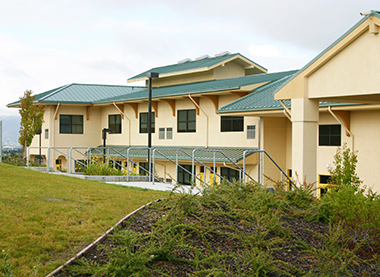 There are approximately 30 institutions of higher education within driving distance from The Quarry Lane School campuses, including UC Berkeley, Stanford, CSU East Bay, University of the Pacific, UC Davis and Saint Mary’s College. These universities provide our students with easy access to college visitation opportunities.